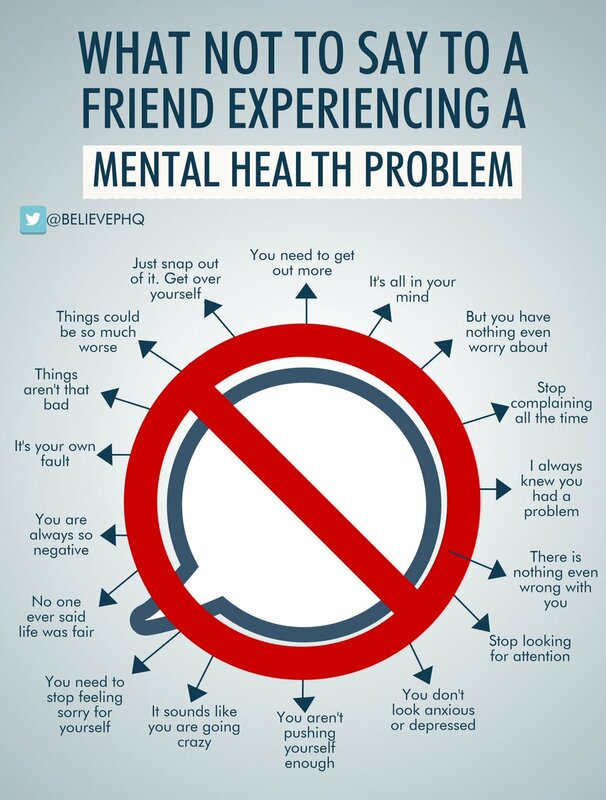 The BBHCSD is committed to providing helpful and informative resources regarding mental health issues for students, parents, staff and community members. These ongoing efforts include a district-wide comprehensive mental health action plan. In doing so, the District seeks to foster a supportive and understanding educational environment for students. Please visit this page regularly for the latest information and news regarding the District's ongoing mental health awareness initiative. An informative summary addressing commonly asked questions regarding the District's Mental Health Universal Screener for students. Read an open letter from BBHCSD students to parents, guardians and school staff which addresses the issue of bullying and provides proactive steps adults can take to minimize instances of bullying in the District. Provided by the National Association of School Psychologists.